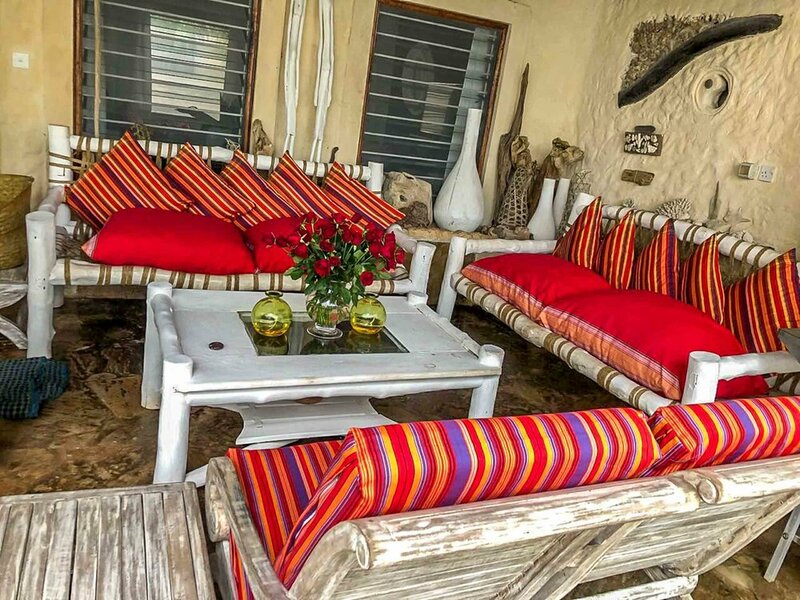 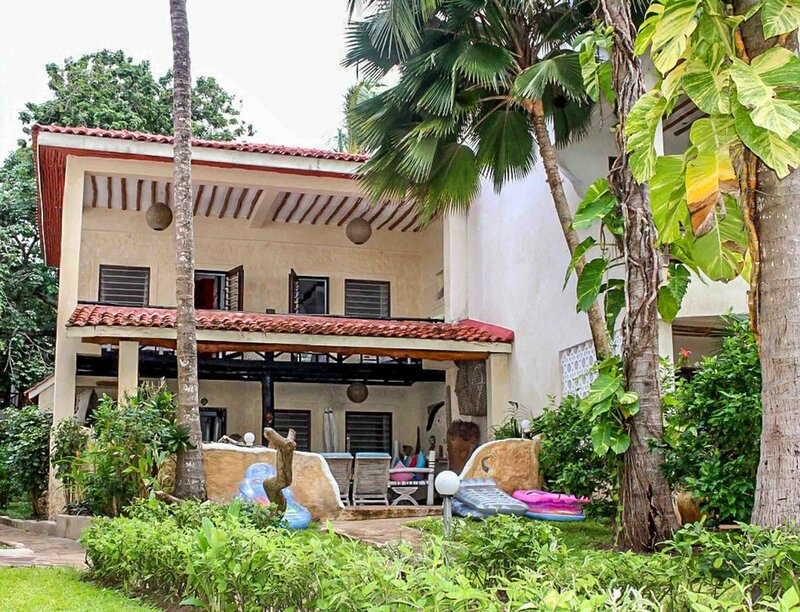 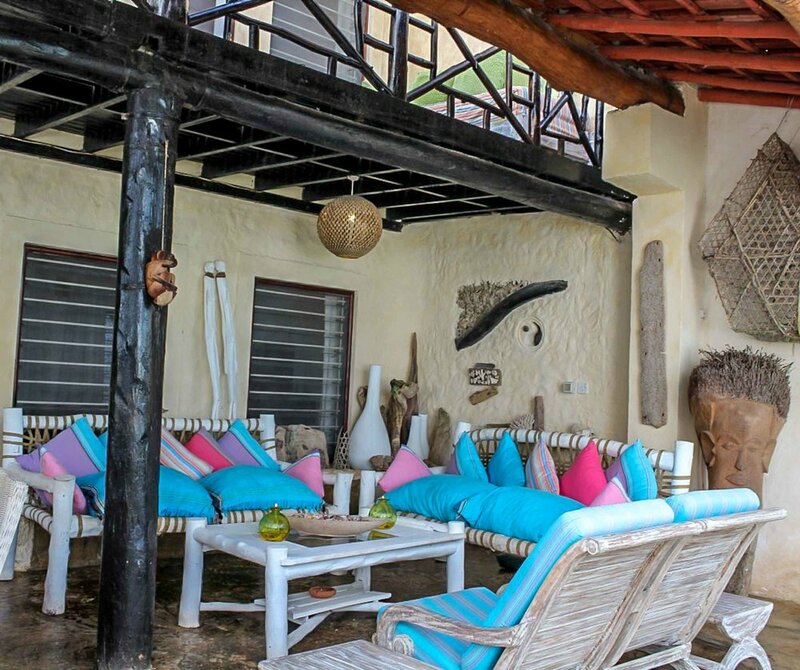 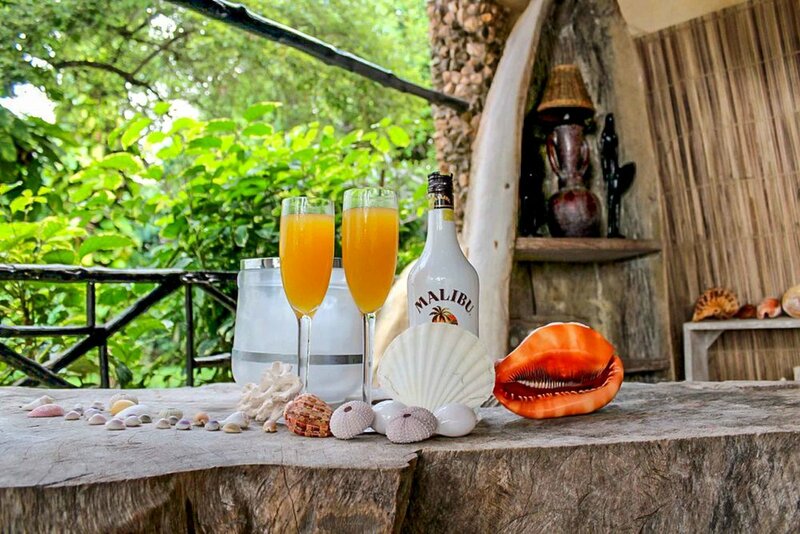 Situated within one of Kenya's Southern coastal towns; Diani, Kikoy house offers absolute quality for families and friends at affordable rates. 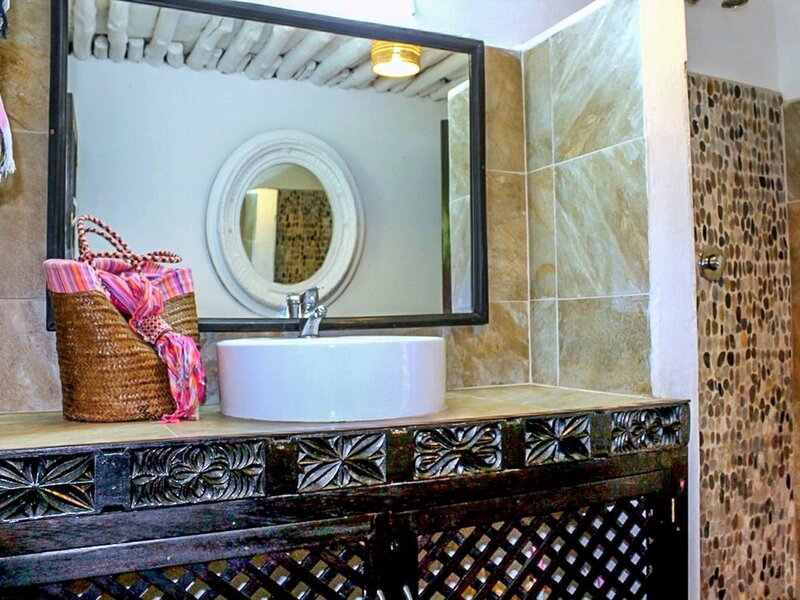 Kikoy house is the select choice within the Tamani, Galu Beach estate.The house comprises of 3 double bedrooms, 2 bathrooms of which one is the main en-suite and a guest toilet downstairs. 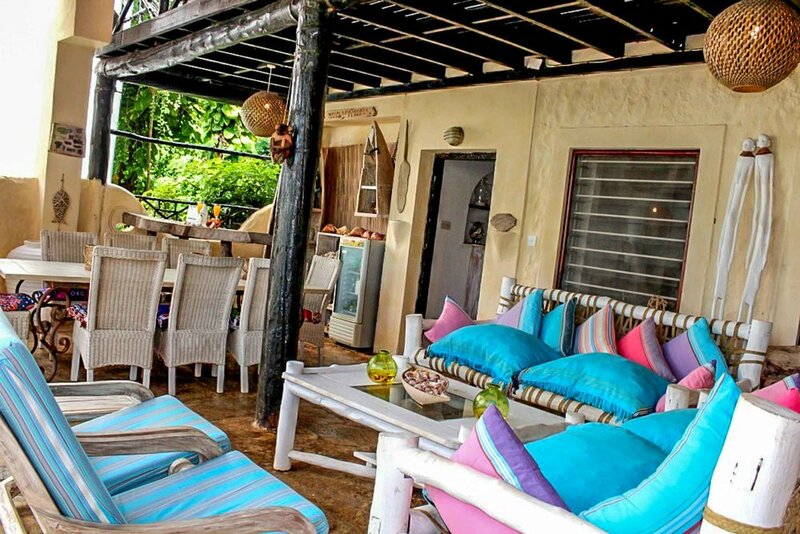 Kikoy Beach House is a double story house decorated with its guests in mind~ a home away from home. 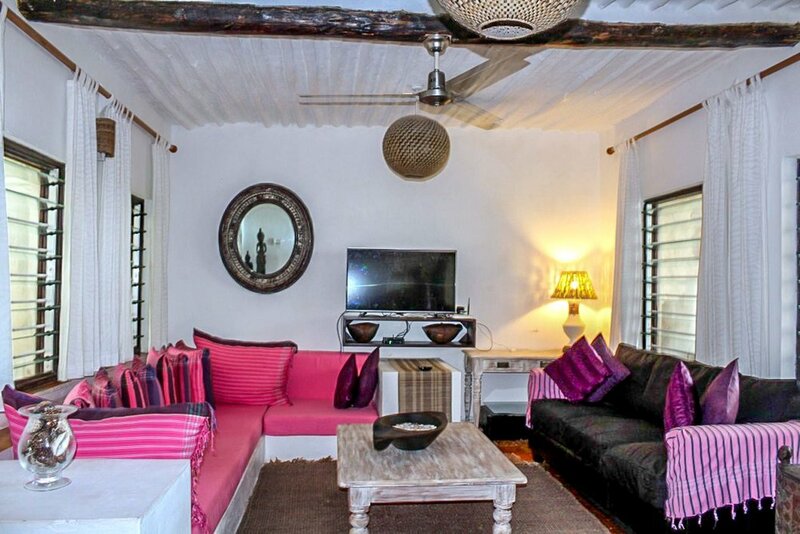 Upstairs balcony from which 2 bedrooms boast gorgeous oceanviews.